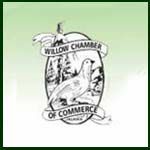 Chambers of Commerce and Visitor's Bureaus are a good potential source of information. 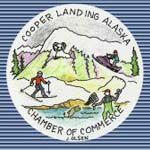 Chambers typically have information on Alaska lodging, places to eat, entertainment and the like. 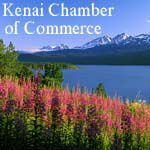 Chamber addresses and telephone numbers here are provided by the Alaska State Chamber of Commerce. 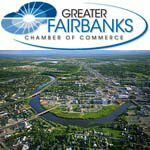 Some Alaska chambers supplied us with specific information about the services they provide for the areas they serve. 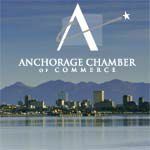 The mission of the Anchorage Chamber of Commerce is to advance a successful business climate. We achieve this through three channels: advocacy, connectivity and education. 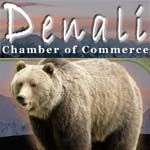 Denali National Park is the premier destination of vacationing people from around the world. 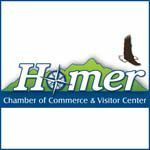 Whether it's hiking, mountaineering, touring, or coming to see the "big five," there's something here for everyone. 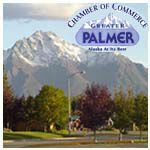 Palmer visitor information center provides information Monday through Friday year-round; daily May through September. 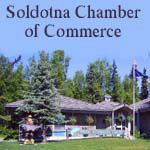 Cell:(907)232-0602. 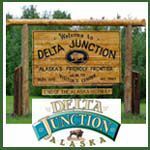 Home of the richest derby in Alaska. 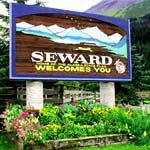 Seward Silver Salmon Deby each August. 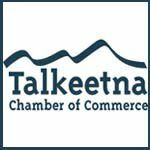 Talkeetna Visitor Information, Calendar of Events, Talkeetna News & Stories, Business Directory, Talkeetna Online Travel Planner. 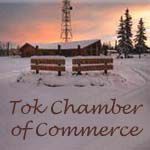 (Located at the junction of the Alaska Highway and Tok Cut Off). 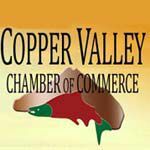 Free brochure listing local services, businesses, attractions and local information. 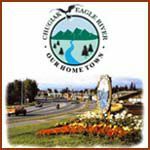 Complete information available for recreation, lodging, maps, tours, guides, restaurants, community profile, weather, etc. 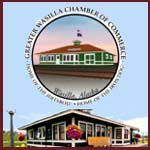 Unique, charming sea-side community in a spectacular setting. 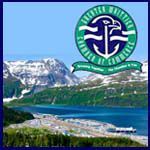 Western gateway to your adventures in Prince William Sound.